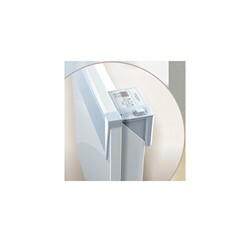 Tesy 500W CN03 Electric panel convection heater with electric thermometre. Slimline, stylish, LOT20 ECO design compliant, affordable heating. 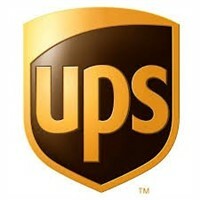 The simple, reliable solution to your home heating needs. 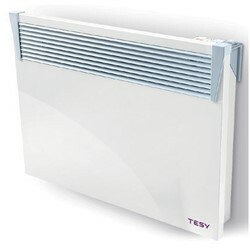 Tesy 500W CN03 Electric panel convection heater with an electric thermometer. Slimline, stylish, LOT20 ECO design compliant, affordable heating. 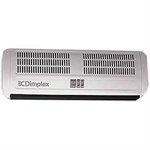 The simple, reliable solution to your home heating needs.